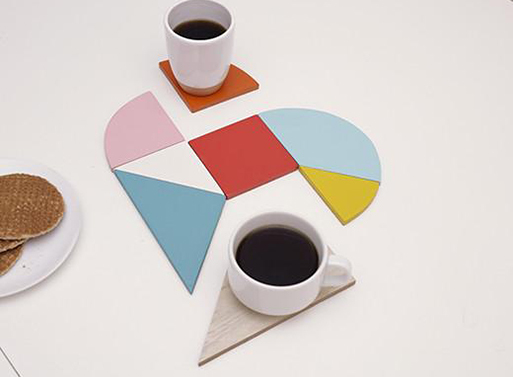 Uh, brightly colored coasters that form a heart-shaped trivet? Adding to my cart, pronto. 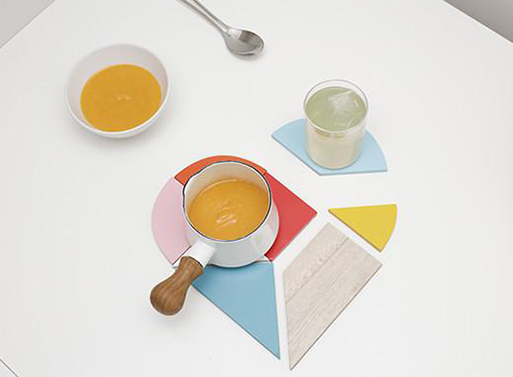 Keep a few around to keep your cold/hot drinks from ruining your furniture, and gather them together when you’ve got a hot pot or kettle on the table. Fun!